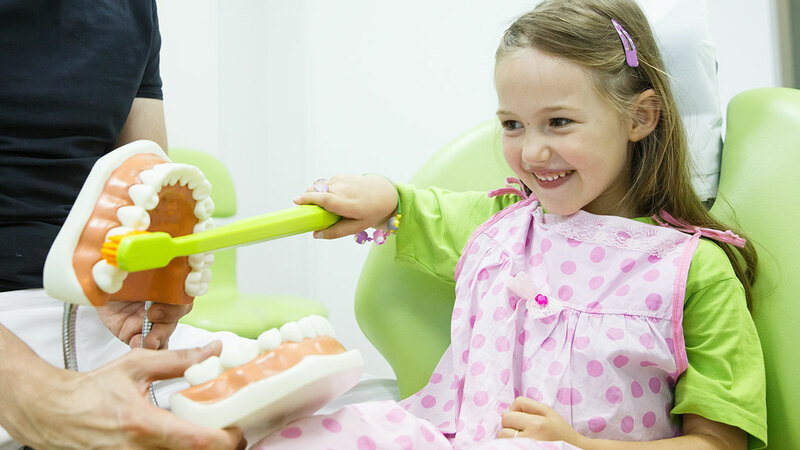 Your child should visit our dentist for kids a minimum of twice per year. 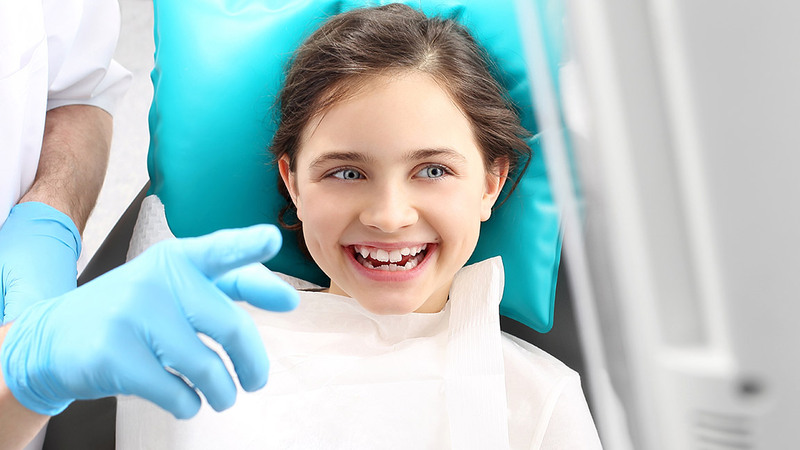 Regular visits provide professional cleanings and allow Dr. Walden to monitor the health of your child’s teeth and gums. Sealants are a clear plastic coating that is applied in liquid form over the chewing surfaces of the permanent molars, filling the pits and grooves. The liquid hardens, protecting the teeth from decay. Sealants can last for up to three years before your dentist for kids must reapply the coating. 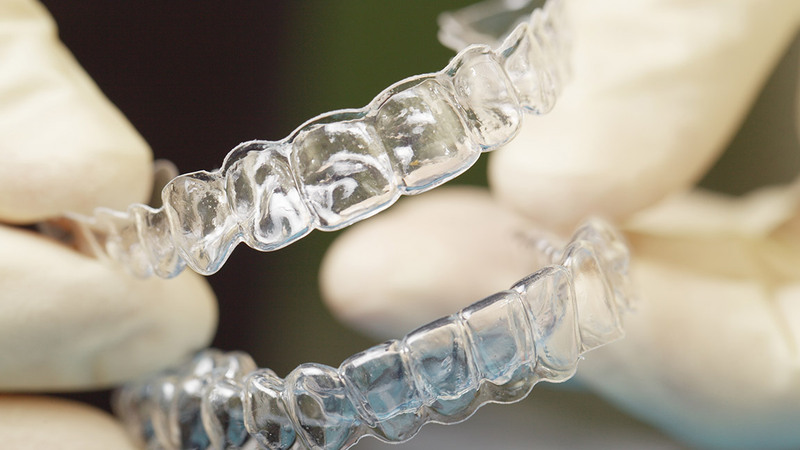 A malocclusion can be detected early and treated with orthodontics to ensure the health of your child’s teeth. 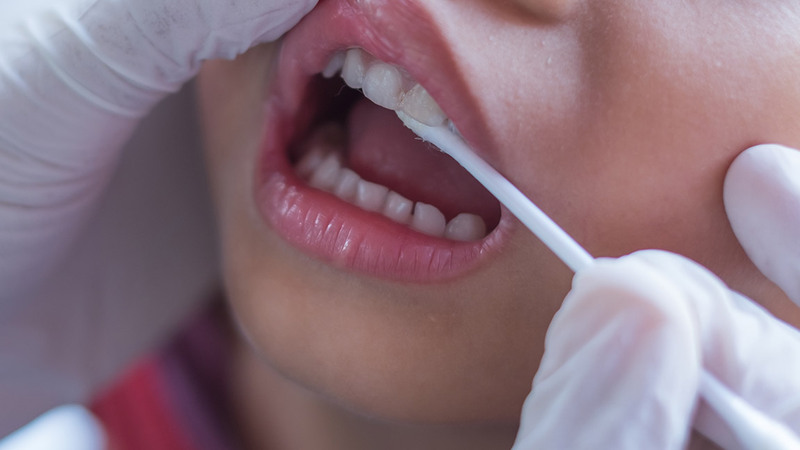 A bad bite can negatively impact your child’s appearance, speech, and ability to keep their teeth clean. Sports injuries are common in adolescence and mouth guards can protect your child’s smile while allowing them to enjoy their favorite recreational activities. Custom mouth guards made by our dentist for kids are more comfortable and durable, and can be created for children who already wear braces. Give your kids a healthy start to a lifetime of good dental habits. Contact Walden Dentistry in Chandler, AZ today to schedule a pediatric appointment for your child.